With 2016 in full swing, Jensen Bowers is excited to share its growing presence throughout South East Queensland. Survey Manager, Wayne Geradts, has been charged with a new role of business development that focusses on project delivery in the City of Gold Coast. Wayne is a Registered Surveyor and has extensive experience in construction and titling having worked on many large scale projects in South East Queensland. Wayne also has valuable experience in client relationship management having managed and owned a survey practice, and has worked closely with some of JB’s most valued clients. Accordingly Wayne has a great understanding of client requirements and delivery expectations. Concentrating on Jensen Bowers’ key areas of expertise including titling, high rise construction set out and land development projects, JB is excited to be involved with delivering key projects that will reshape the Gold Coast. 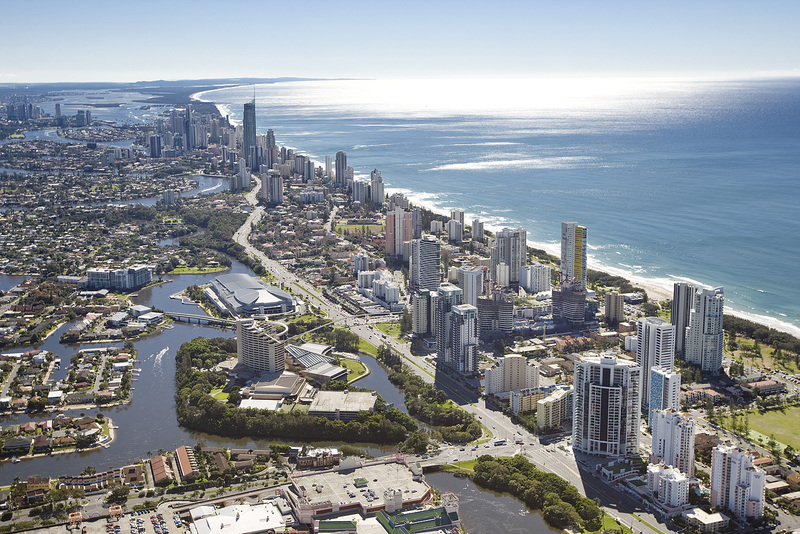 With the recent launch of the highly anticipated Gold Coast City Plan, Wayne, with the support of JB’s Planning and Development Advisory team, lead by Ben Haynes, are able to provide a board range of development and construction advice.